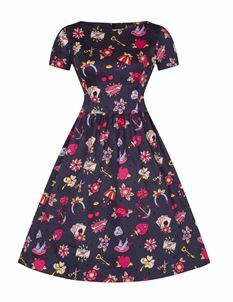 Tea dresses are perfect for everyday wear. 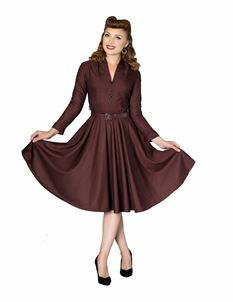 Feel effortless chic with our collection of vintage inspired tea dresses designed to compliment a woman's figure. 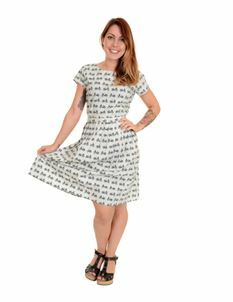 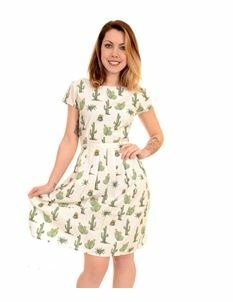 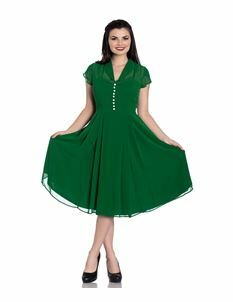 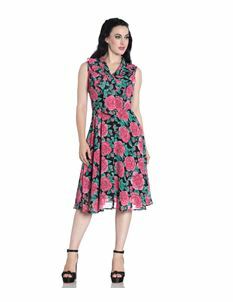 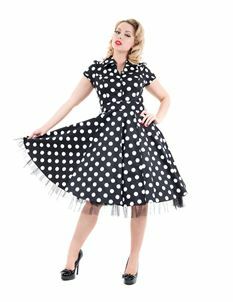 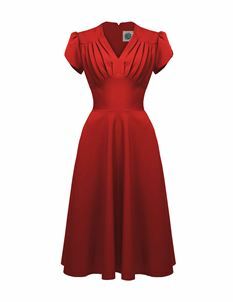 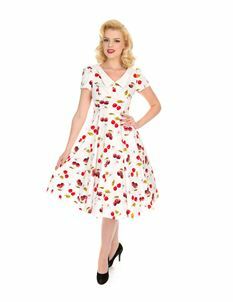 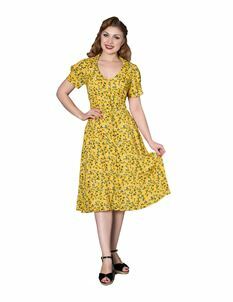 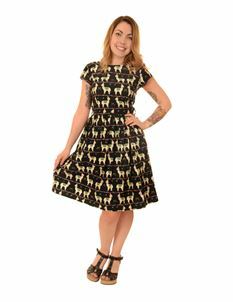 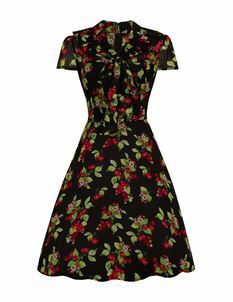 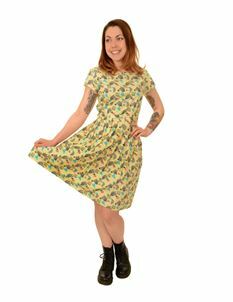 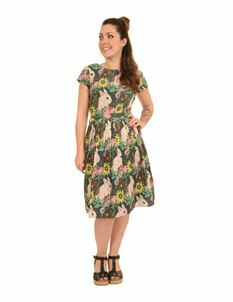 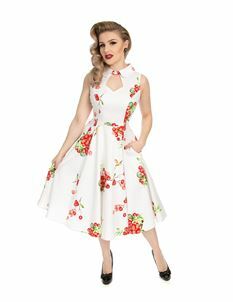 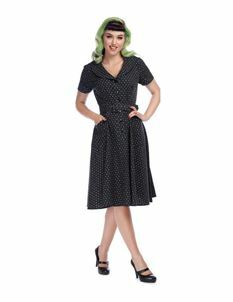 Our dresses are nipped in at the waist to define and showcase any ladies figure. 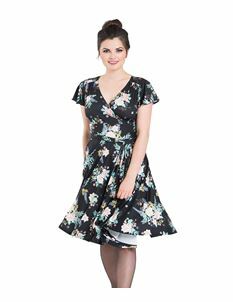 Ideal for casual wear or pop on your heels for a night out.